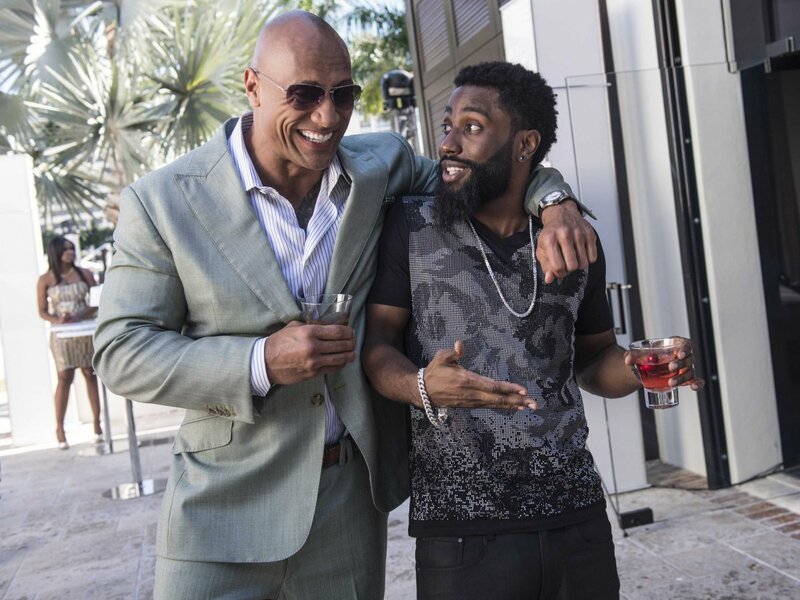 HBO has ordered a second season for its scripted half-hour series “Ballers,” starring Dwayne Johnson as a retired NFL player attempting to reinvent himself as a financial manager for current players in Miami. According to HBO, the June 21 premiere of the current 10-episode season drew 8.9 million viewers across HBO-owned platforms, making it the most watched half-hour premiere for the network since 2009. The episode has also been viewed 5.6 million times on Johnson’s Facebook page. Rob Cordry, John David Washington, Omar Miller, Donovan W. Carter, Troy Garity and London Brown round out the cast. “Ballers” airs Sundays at 10 p.m. on HBO.